Did you know that Volks has released the DDP body as a standard item? 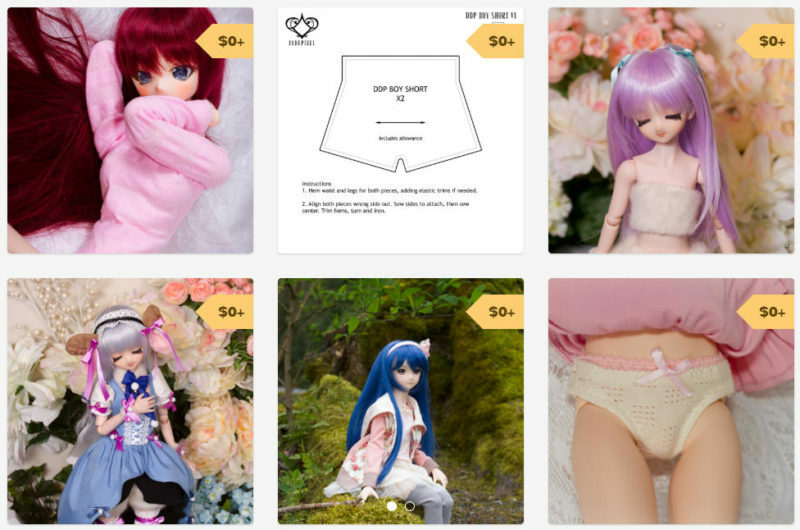 Now you can get a cute sister for your DD or MDD dolls! To celebrate I’ve uploaded some DDP patterns to Gumroad! These patterns are free to download, but a small donation is appreciated. And of course feel free to grab some other patterns like my Dollfie Dream shirt, socks and headcap. The DDP patterns were used to create my cute sleepy sheep set, and I’d love to see what other ideas you can come up with for them. Have fun sewing!